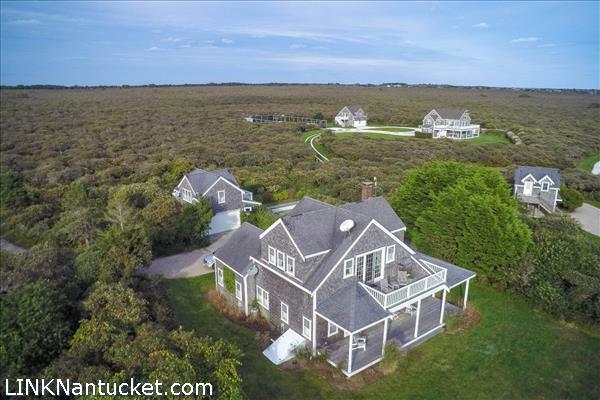 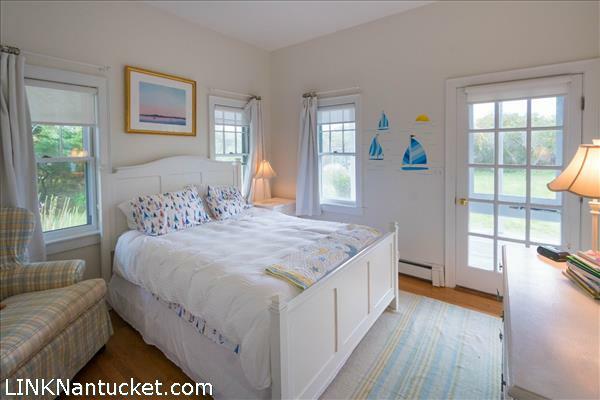 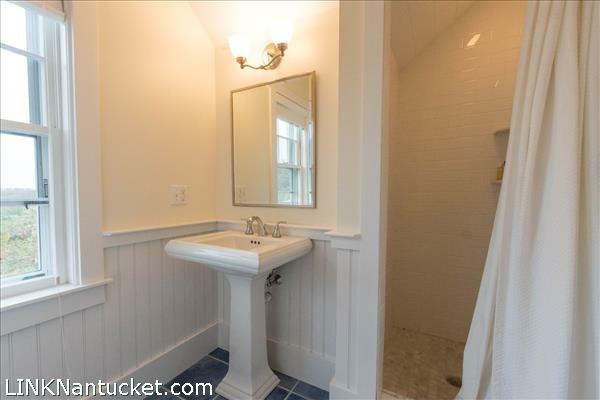 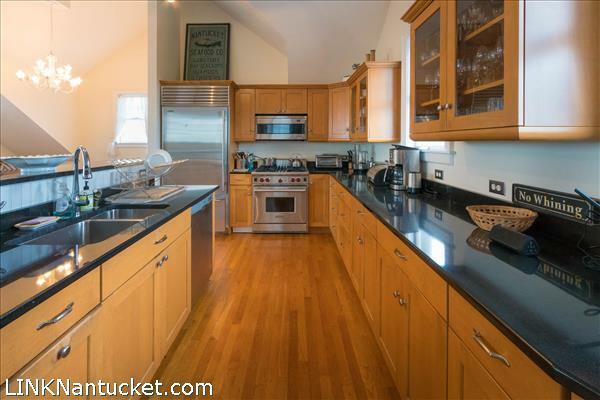 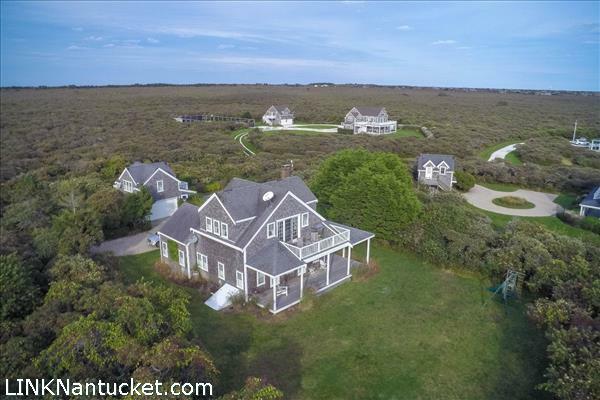 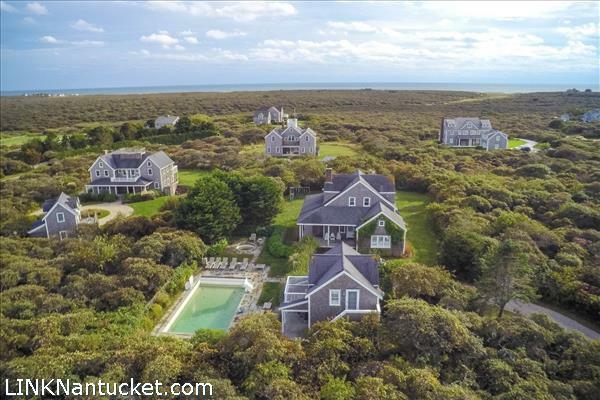 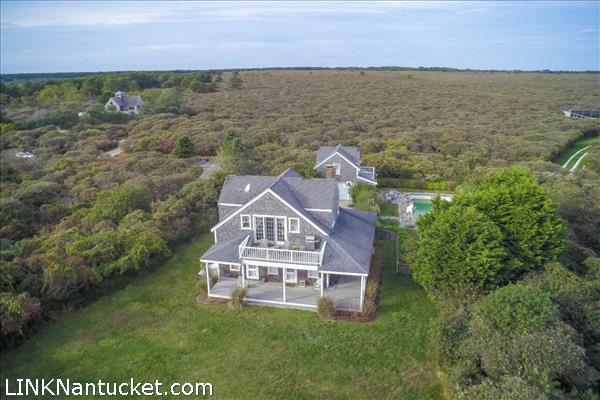 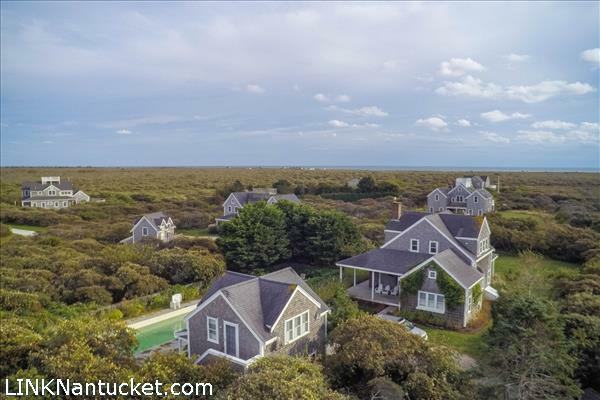 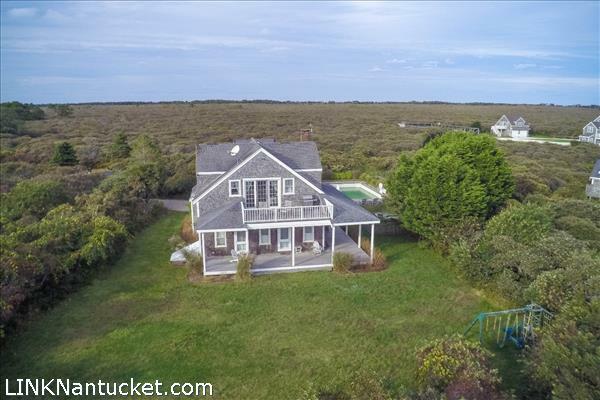 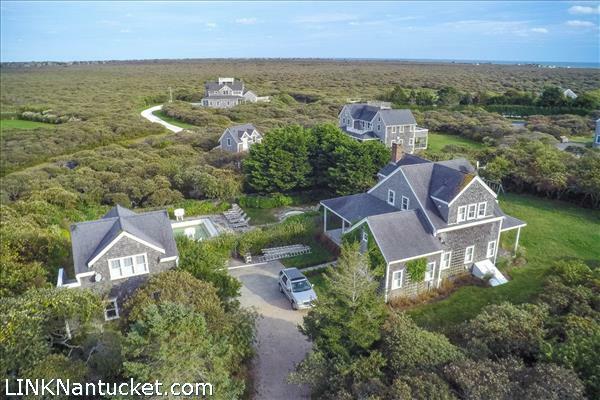 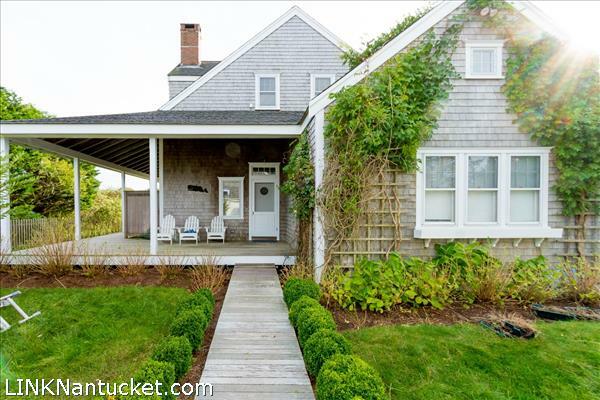 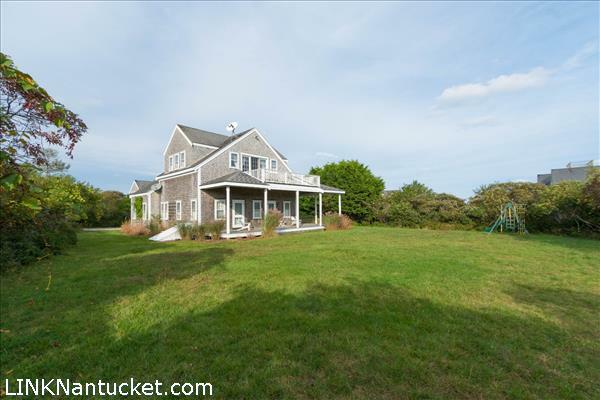 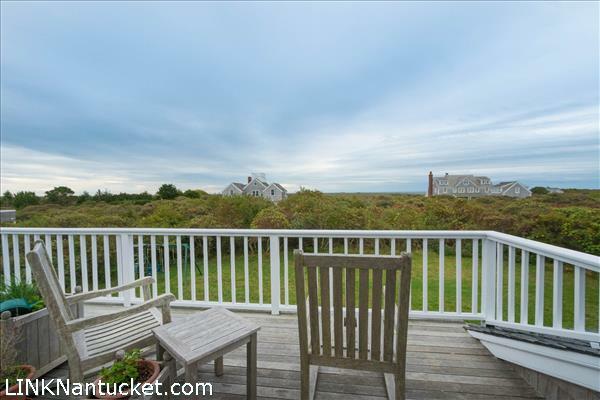 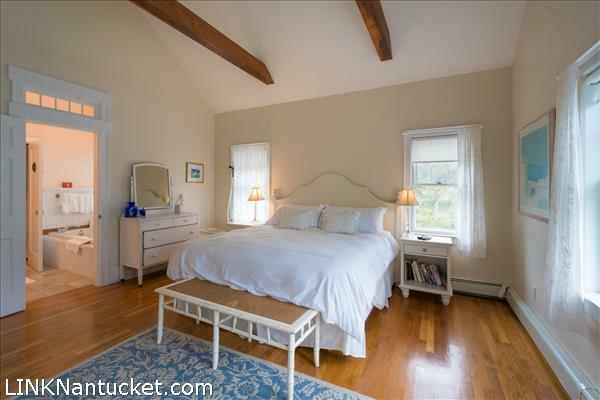 This private property is nestled in Madequecham Valley just moments from conservation trails and Nantucket’s gorgeous south shore beaches. 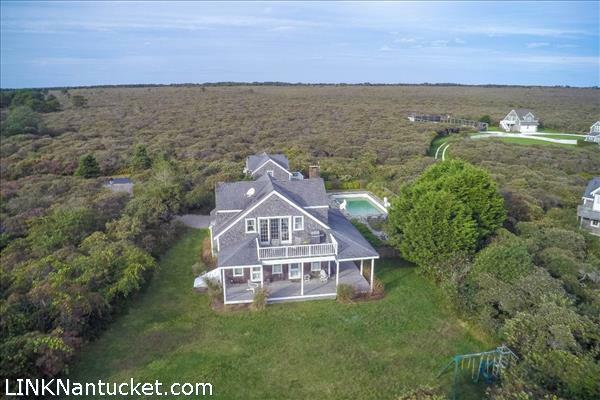 The main house features an expansive wrap-around porch and three three finished levels of living space, including an open second floor with water views. 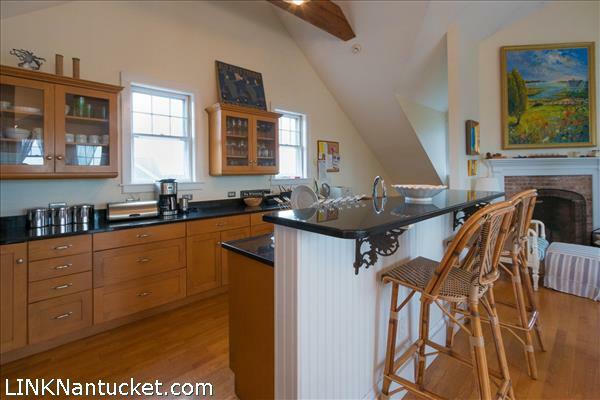 A separate, two-story structure offers a garage below and private, finished space above with full bath. 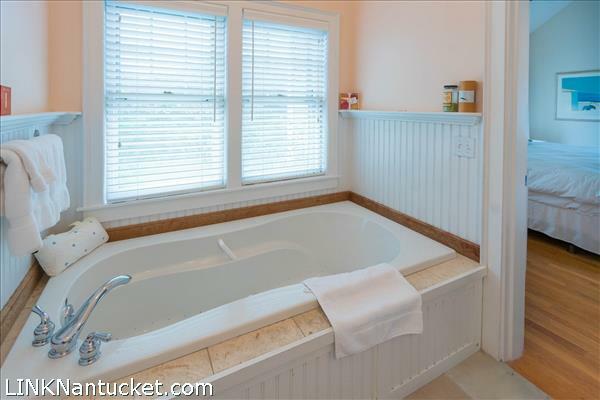 The property also boasts an in-ground pool, spa and spacious lawn. 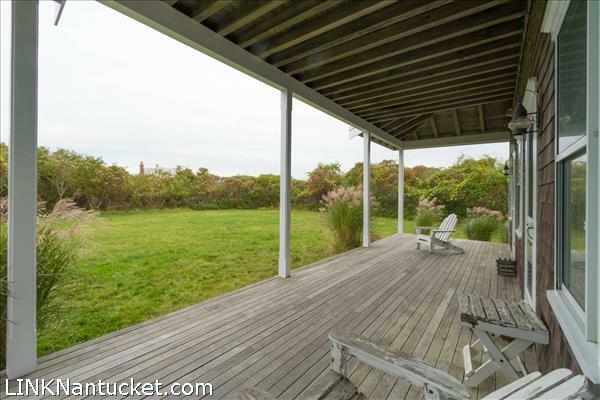 Property to be sold as-is and is subject to a 72-hour ROFR as part of a Petition to Partition. 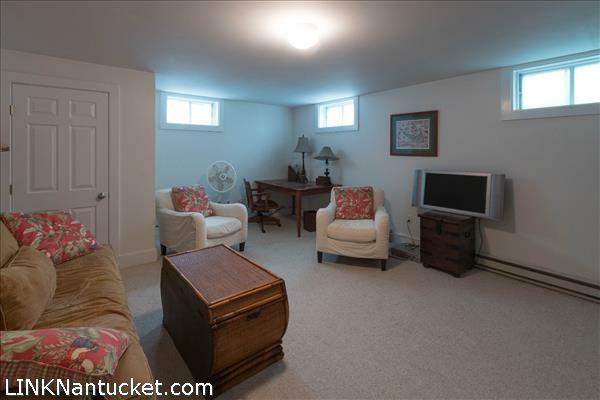 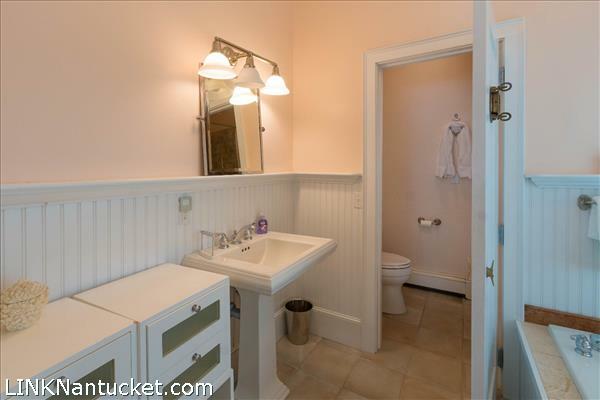 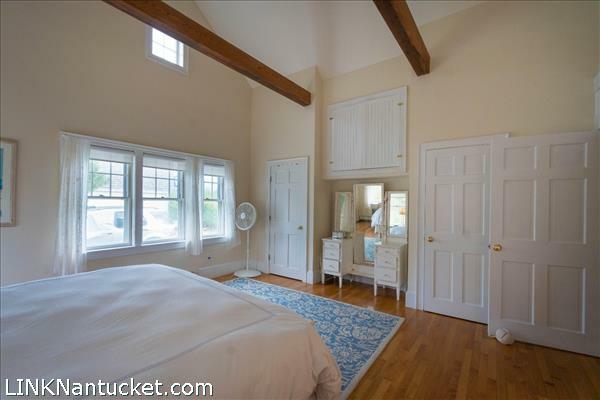 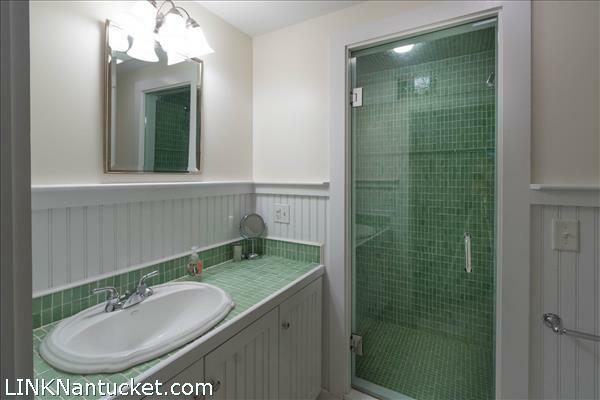 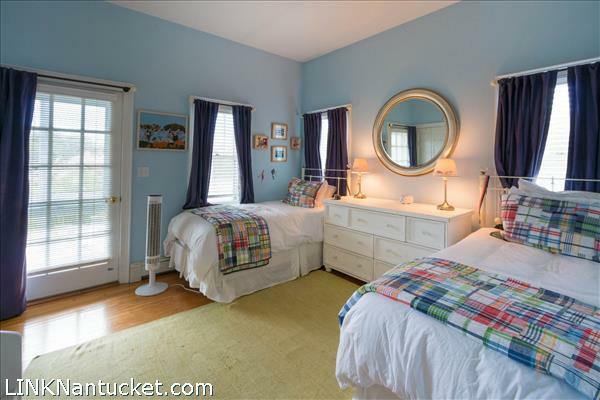 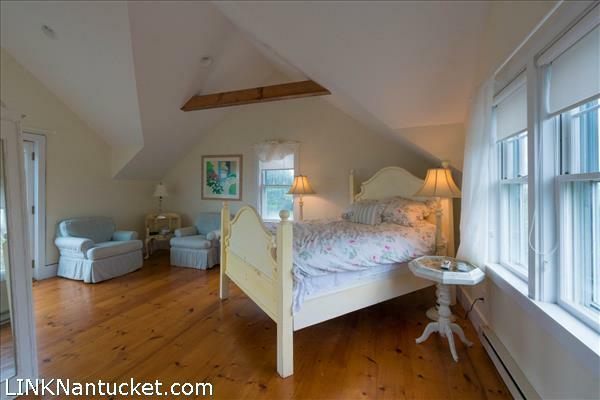 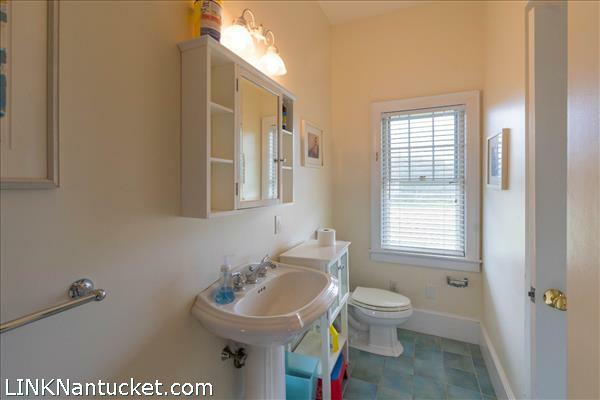 First Floor: Master bedroom suite and two guest bedrooms with shared full bath. 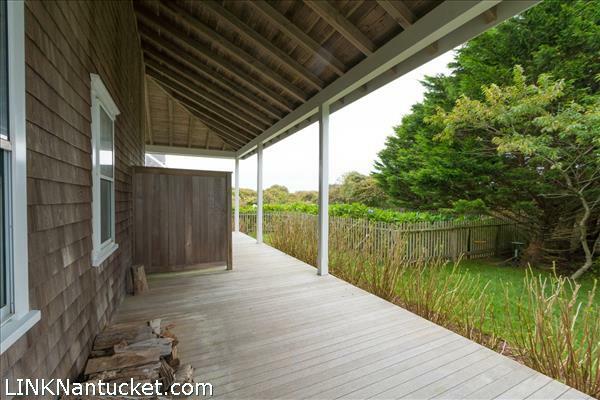 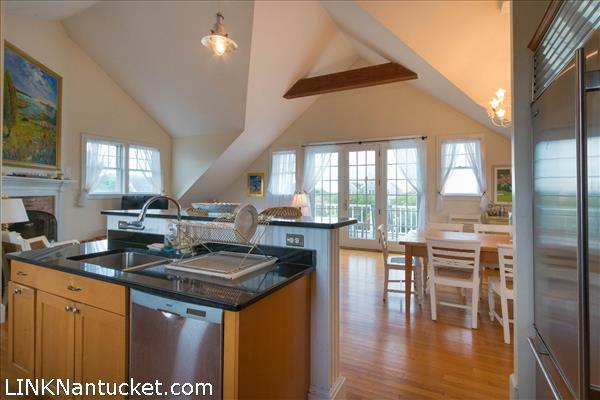 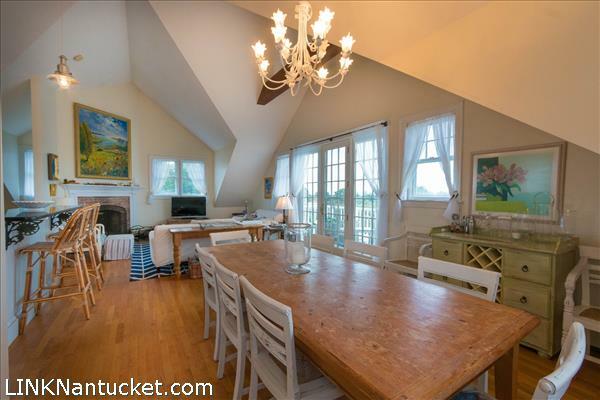 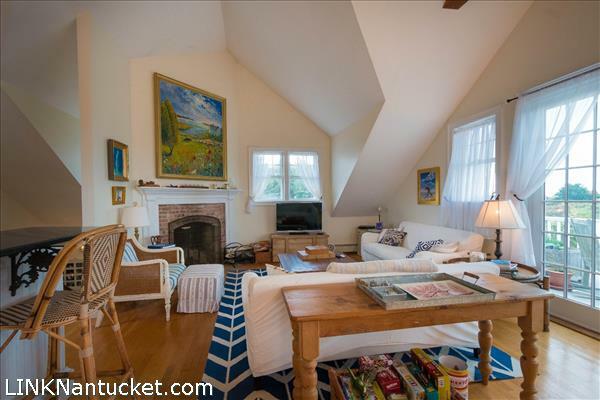 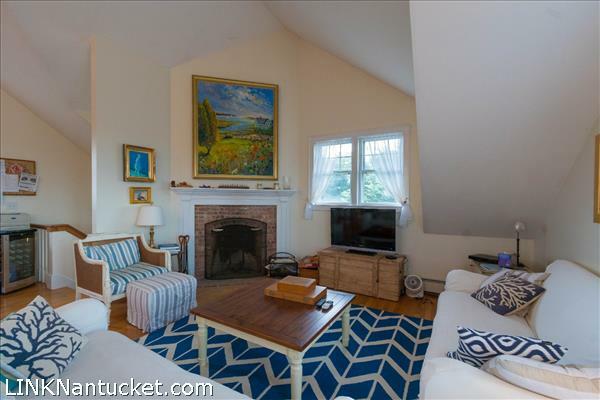 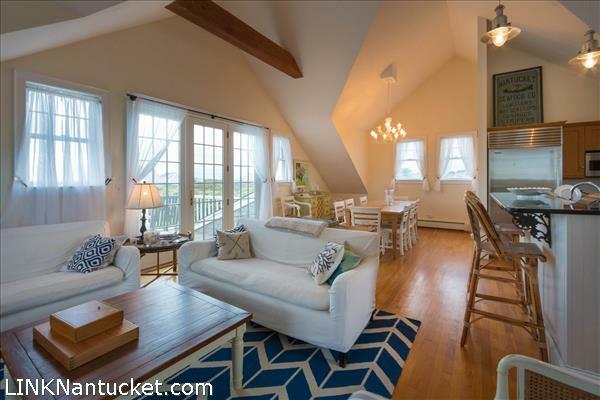 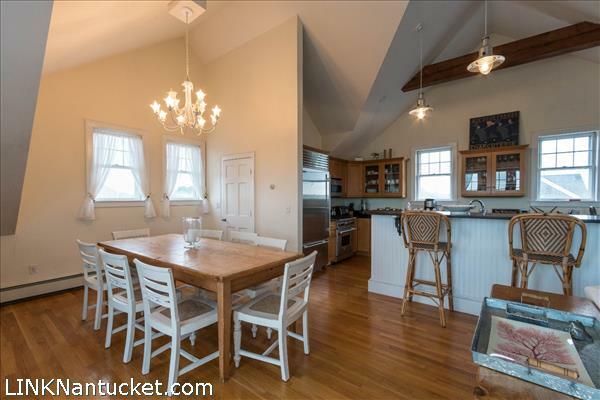 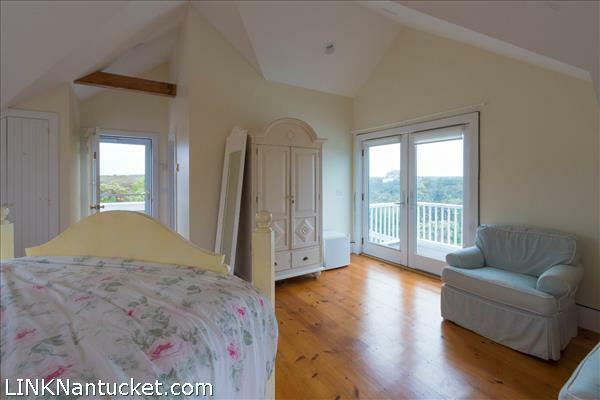 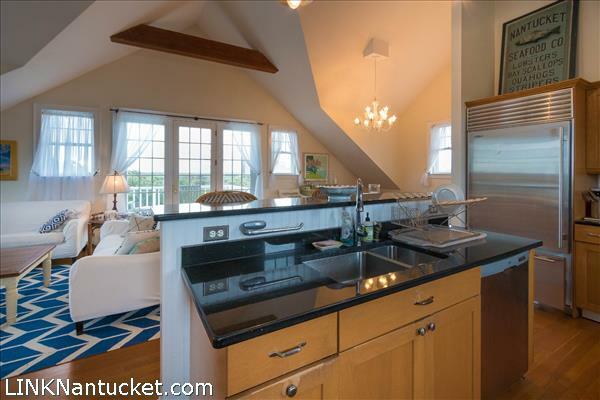 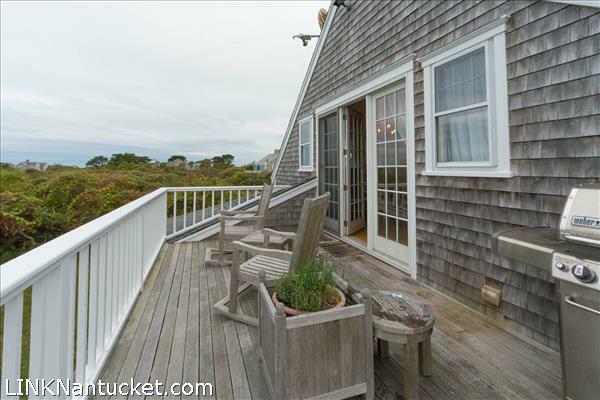 Second Floor: Open concept living space with spacious kitchen, living and dining area all which look out to a gracious second floor deck with ocean and conservation views. 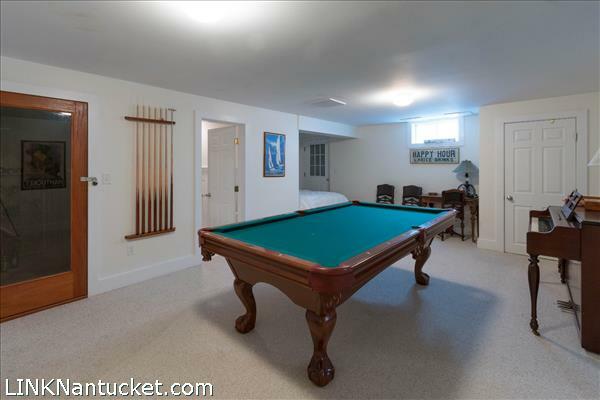 Basement: Full basement finished with living room, activity room, wine storage and mechanicals.